The Abstract Management Platform (AMP) gives you the tools you need to increase efficiency, sales and operational effectiveness, and consistency of company information, all in one place. At it’s core, our AMP is similar to a Content Management System (CMS), but it’s so much more. With AMP, your company can manage your website, documentation, equipment or product information, insights reporting and more, all within one integrated dashboard view. 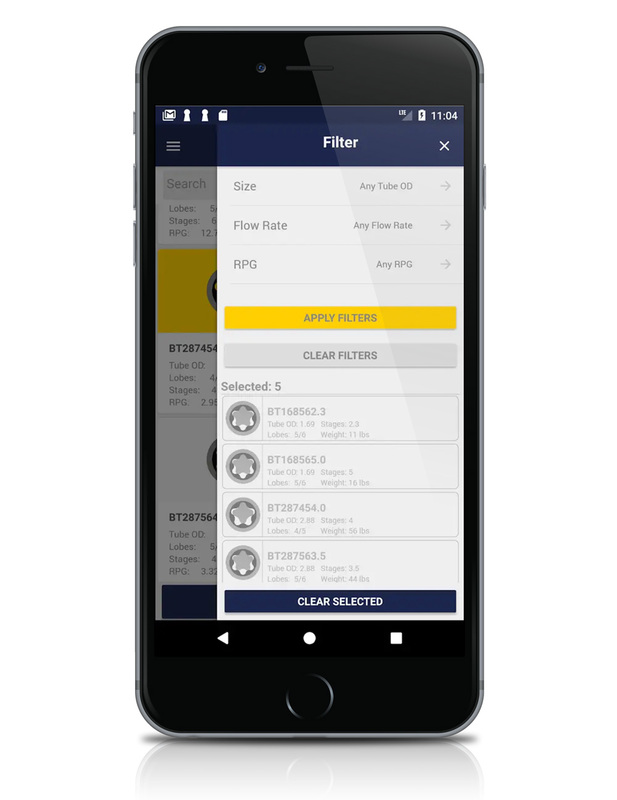 Improve maintenance, processes and day-to-day operations by giving your employees and customers quick access to real-time information through our Filtering Application Add-on. The system is built to allow for documentation uploading, offline access, security features and step-by-step instruction for training and operations, available anywhere, anytime. Gain insight into user’s behavior with our integrated Insight Reporting Dashboard. Here you'll find detailed analytics on your products, documentation, and trends, providing you the real-time information you need to find more opportunities to improve operations. Depending on the integration, we can even provide a user-facing view via mobile device, desktop or even wearable technology. Thank you for reaching out to us. Someone is probably already on their way to contact you! Increase efficiency, effectiveness, and consistency of company information with Abstract’s IdentifiAR. IdentifiAR uses a mobile application to allow customers and employees to access key information, documentation and procedures. The information is updated through our dynamic AMP (Abstract Management Portal) and connected through a unique physical identifier that can be augmented reality markers, RFID tags, or other options. This unique tag can be associated with equipment or any physical object. The system also aggregates usage data to feed into our Insight reporting dashboard for powerfully increased business value. As employees and customers need to have up-to-date information and access it quickly, our system allows for companies to manage their information in real-time. Through the use of documentation uploading, you can bring diagrams, spec sheets and key information to users immediately. The application requires connectivity for updates, but can be locally stored on the users’ device offline making it a solution for any environment. Abstract can also collaborate with your team to explore the potential of integrating with your existing system to eliminate the need to update information in multiple places.